Are you in the process of choosing a company for your warehousing and distribution needs? Location is the first detail a company should consider. Northern Nevada is considered the “Distribution Hub of the West” and is the primary location for companies seeking a centralized distribution point to the western region of the United States. Because of this fact, many companies are choosing to relocate to Reno to begin their expansion across the U.S. Not only does Nevada have great tax incentives, but we as mentioned above, we are in a prime location for distribution and fulfillment practices and service. If you want your product to be accessible to the 11 western states, Reno is where you need to be. With its centralized location, your product can reach 51 million people within one day. ONE DAY. You should know what kinds of services your warehouse and distribution center can provide for your company. At Hopkins Distribution Company, we offer comprehensive logistics and warehousing services featuring an experienced workforce, online inventory management system, many value-added services, the latest technology, and customized supply chain solutions. 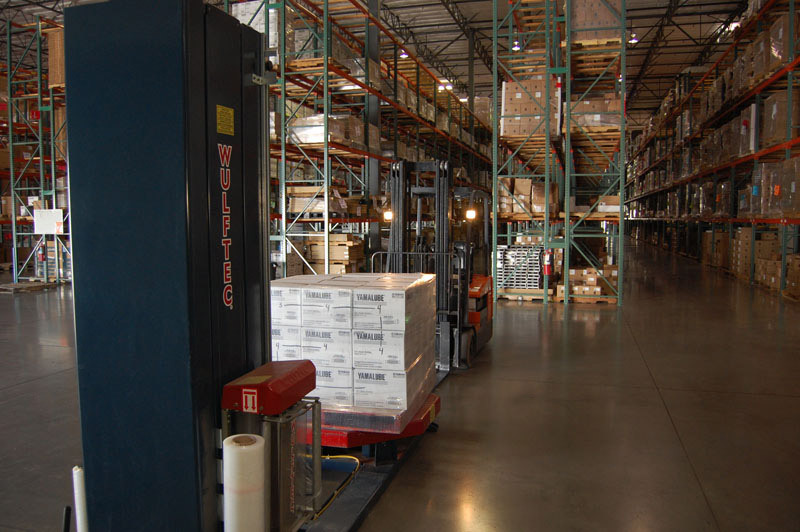 Hopkins Distribution can also provide contract-warehousing operations for companies seeking long-term supply chain solutions at dedicated facilities. We are here to help! Order fulfillment companies like Hopkins Distribution have much to offer to large, mid-sized, and small retailers. Seasonal flexibility, cost reduction, flexible growth, and reduced infrastructure are just a few of these benefits – as well as continued 24/7 support, and business management plans to help the flow of your distribution if needed. We are experts in the field, and when you hire us, we will prove to you that you made the right decision. 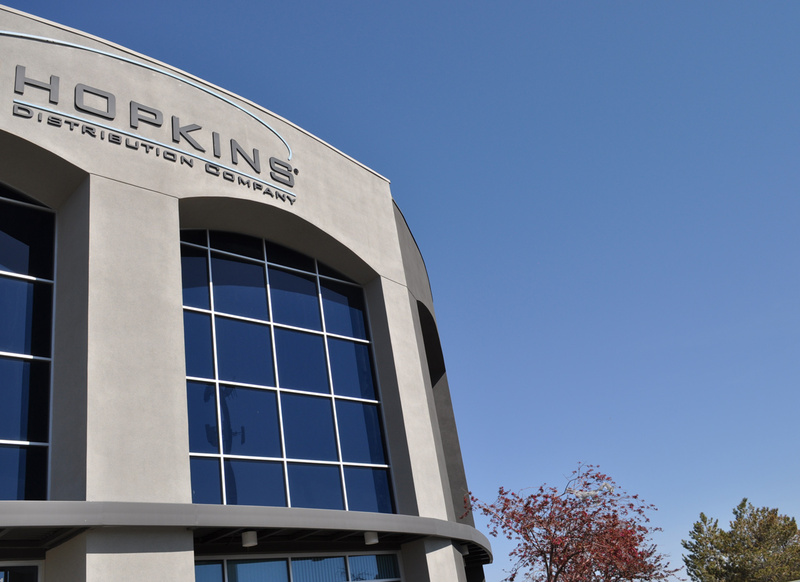 Hopkins provides businesses the opportunity to focus more on their core competencies and worry less about their warehousing, shipping and distribution operations, which is what they should be worrying about. It’s so easy to get lost in sourcing that when it comes down to it, less time is spent on the actually product, and this will hurt your business in the long run. Outsourcing these tasks to experts such as Hopkins Distribrution can save companies a ton of time and money. 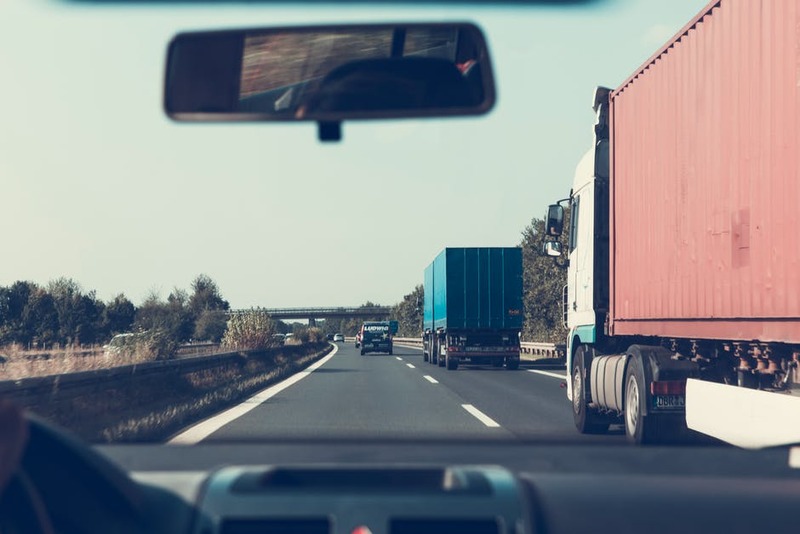 Third party logistics companies like Hopkins are knowledgeable about industry best practices and stay current with the latest developments in logistics technology to ensure fulfillment strategies are on time and cost efficient. It’s what we do. Using a 3PL eliminates the need to invest in warehouse space, technology, transportation and staffing to execute the logistics process. Analysis of warehousing services has shown that companies using a 3PL experience an average of 15-20 percent reduction in warehousing costs. Additionally, a distribution company like Hopkins offers an infrastructure that your business can build on and allows for flexibility and growth. As your business grows and changes, so do the services available through a 3PL. 3PL providers have the resources to make adjustments and improvements to every step of the fulfillment process. Hopkins Distribution will ensure your fulfillment needs are being met and exceeded by using the fastest, most efficient and cost-effective distribution methods. The logistics infrastructure your business needs is affordable and readily available through a 3PL like Hopkins Distribution. The latest in inventory control, transit systems and warehouse management systems are already in place. Working with a third-party 3PL company will almost always be more cost efficient than handling your own warehousing and distribution needs. Our multi-client public warehouse offers flexible space that allows companies to expand and contract their inventory footprints based on demand rather than paying for unused space. Hopkins Distribution Company offers comprehensive logistics and warehousing services in the Reno, Nevada area. Contact Hopkins Distribution to discuss your specific distribution needs today!